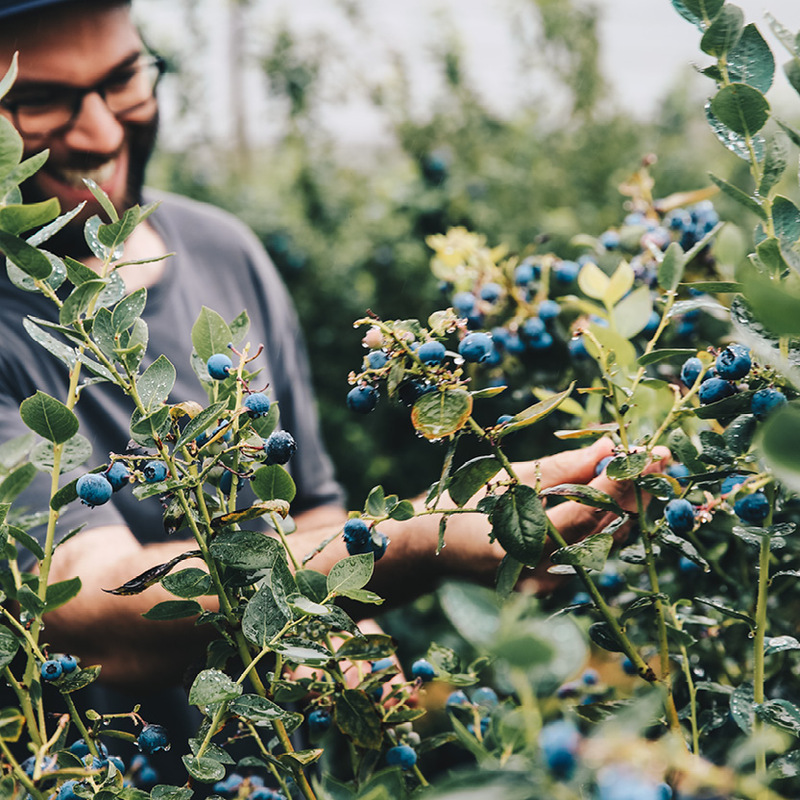 We took a drive out to Crows Nest blueberry farm to chat with some local berry farmers and to pick some incredible blueberries for our first ever Seasonal Release. We spent some time pondering which beer style we could brew to compliment these delightful blueberries. A robust discussion was had and after some bench top experiments we eventually settled on the very refreshing GOSE beer style. Gose is an ale that originated in Goslar, Germany way back in the early 13th Century, this style of beer belongs to the sour wheat beer family. Lemon and herbal undertones mingle with ripe, borderline-jammy blueberry flavours in our first ever seasonal release. Watch it pour an enchanting purple blush, bursting with vibrant blueberry aromas and flavours. A rather refreshing sour beer with slightly salty and tart characters. We think you’re going to love this one. this Valentine’s day we’ve brewed something special for you. 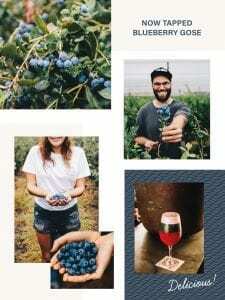 We’ve decided to launch our seasonal Blueberry Gose on Valentine’s Day! 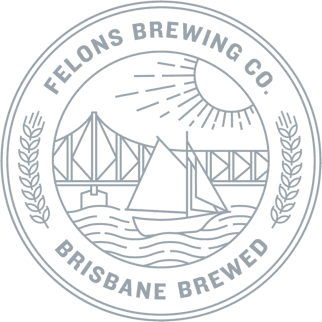 This limited release beer is now tapped and we look forward to sharing a few with you lovebirds.